Jefferson-Lewis BOCES is pleased to announce that the U.S. Customs and Border Protection Explorer Program will be offered at our Watertown campus beginning on December 4, 2018 and is open to area young men and women who are interested in a career in the law enforcement field. An Open House on the program will take place on Wednesday, November 7, 2018 from 6:30 pm-8:30 pm in Conference Room A/B at our Administrative Building on NYS Route 3, Town of Watertown. The CBP Explorer Program is offered to students between the ages of 14-21 and explores the different career options that are available. With so many unique career opportunities within one agency, students will have the chance to experience a wide range of law enforcement activities and choose the one that is right for them. 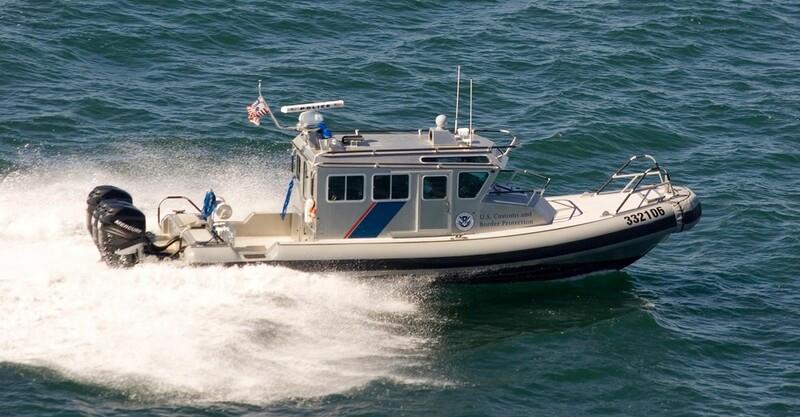 More information on the CBP Explorer Program will be made available at the Open House on November 7. Representatives from the agency will be on hand to answer questions. Interested students and their parents are invited and encouraged to attend. For an overview of the CBP Explorer Program, visit their website at https://www.cbp.gov/careers/outreach-programs/youth/explorer-program. For more information on the upcoming Open House, click here.